Last updated: Oct 12th, 2016. 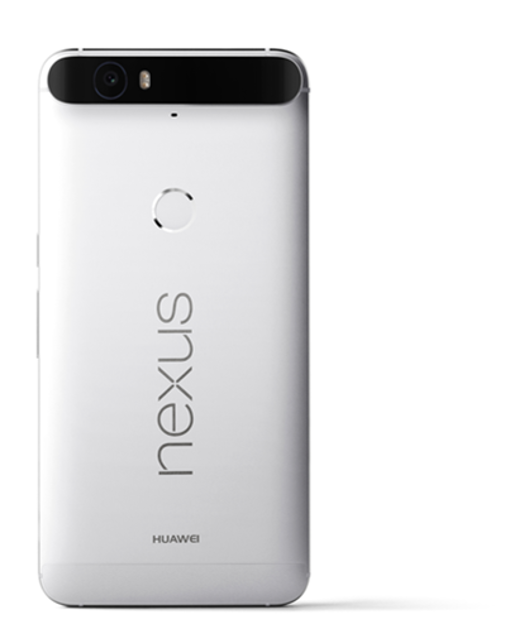 The Nexus 6P also works with the new “Android Sensor Hub,” a low power mode which is always working to deliver context-sensitive functions. For instance, tapping the fingerprint scanner will bring the device from sleep to wake in no time — it’s nearly instantaneous. 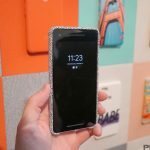 It also powers the ambient display mode, which — coupled with AMOLED display technology — makes it easy to jump in and out of notifications even while the display is powered off. 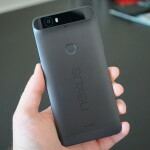 The Nexus 6P was one of the first Android phones to launch with Android 6.0 Marshmallow, and was made available for pre-order on September 29th, 2015. Although we were a bit skeptical at first, after receiving the Nexus 6P last week and playing around with it non-stop since then, we can safely say without a shadow of a doubt: the Nexus 6P is the best Nexus device — and arguably the best Android device — to come along in years. Here are the first things you should do. If you’re in the market for a new phone, Amazon is offering the Nexus 5X for as low as $140, and the Nexus 6P for as low as $220. 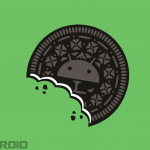 With all the good news that is going around about Android P, there’s a bit of sad news for some particular smartphone owners. 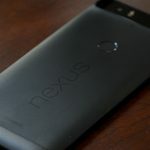 Those who own the Nexus 5X, Nexus 6P, and the Pixel C tablet won’t be getting Android P.
Google has released the January Android Security Bulletin for Pixel and Nexus devices, including the Pixel 2 lineup and even the Nexus 6P and Nexus 5X. Android 8.1 is official and now ready for download. Google made the factory images and OTA files available, so if you don’t feel like waiting for the official rollout to hit, you can flash the update manually. 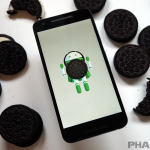 Android 8.1 Developer Preview 2 is rolling out. 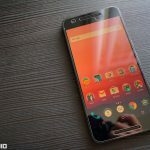 The latest Android Beta kicks off Google testing of the Pixel 2’s dormant “Pixel Visual Core” for improved camera performance. 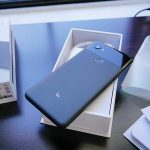 The November security updates for Android have now been posted for a handful of Nexus and Pixel devices, but images for the Pixel 2 XL aren’t available yet. The latest October security patch for Android is available for Nexus and Pixel devices. 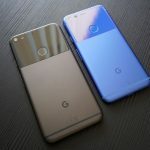 Google says this patch should also fix the random reboots some people were experiencing with the Pixel on Android Oreo. 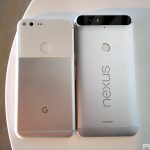 Nexus 6P and Nexus 5X owners will get an extra two months of security updates past the original date. 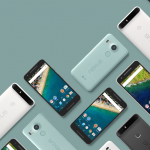 After a policy change, it appears Google is no longer replacing out of warranty Nexus 6P devices. Instead, they suggest contacting Huawei for a replacement device.